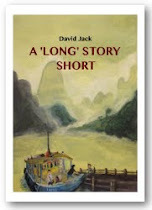 MyfirstSketchcrawlTaipei.jpg, a photo by david.jack on Flickr. 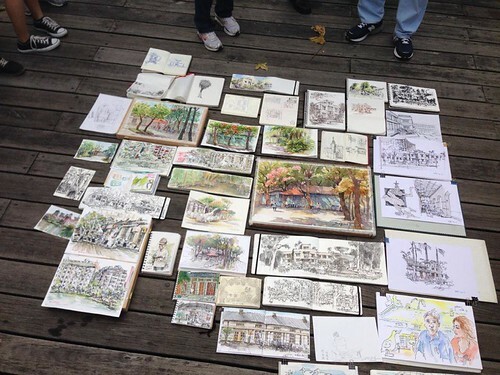 Today in Songshan Cultural and Creative Park, Taipei the Urban Sketchers Taipei joined the international art community for the Sketchcrawl and I joined them. 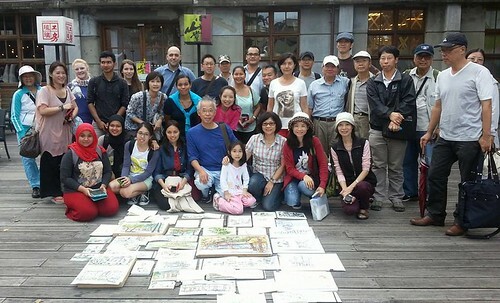 Hoy en el centro Creativo y Cultural de Songshan en Taipei, el grupo Urban Sketchers Taipei se ha unido a la comunidad internacional para celebrar la Sketchcrawl. Yo me he unido a ellos. 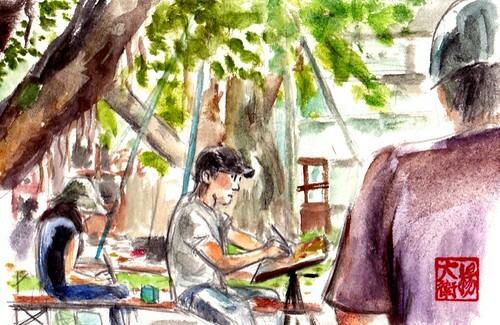 sketchcrawlshowandtelltaipei.jpg, a photo by david.jack on Flickr. 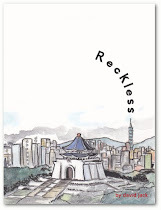 松山文化創意園區 - Songshan Cultural and Creative Park, Taipei, a photo by david.jack on Flickr. 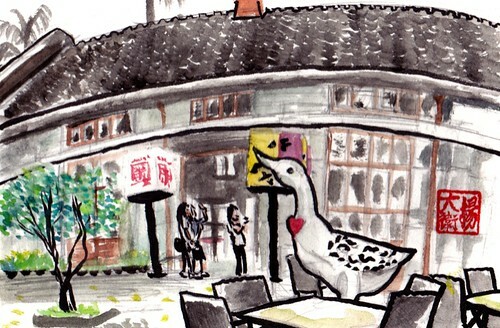 松山文化創意園區 - Urban Sketchers Taipei , a photo by david.jack on Flickr.